Saudi Basketball League (SBL) is the professional league competition in the Kingdom of Saudi Arabia. As part of a broadcast team we were tasked with researching, developing, designing and implementing a world class live match graphics system. 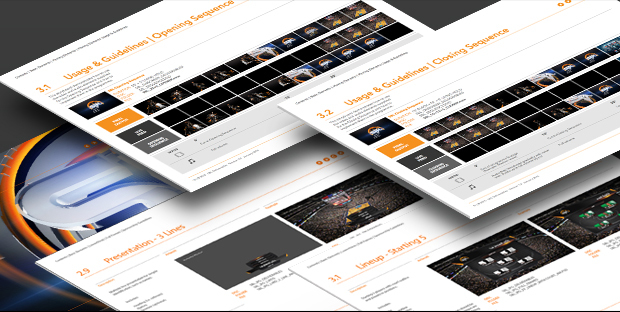 Our brief required not only to create an engaging and informative range of graphics but graphics that would help educate viewer’s who are less familiar with the game and it’s unique rules and scoring system and increase awareness of players and their form across the season. With this in mind we created a dynamic and energetic responsive system including live match information graphics and half time statistical tables and comparisons.